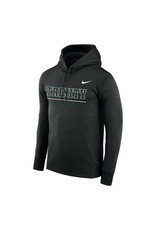 WARMTH AND COMFORT FOR THE BIG GAME. 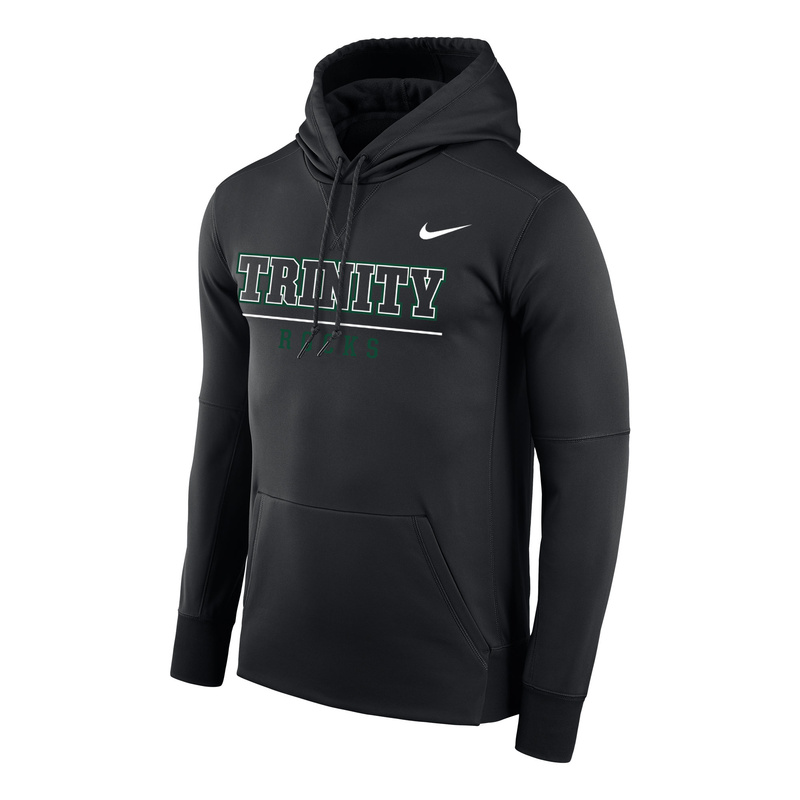 The Nike Therma Trinity Hoodie is made with Nike Therma fabric to help keep you warm and comfortable when the temperature drops. Hood drawcord lets you customize your coverage.